Rajiv Bajaj has confirmed that Husqvarna India launch plans are on track, and the first bike will be launched in calendar year 2019. 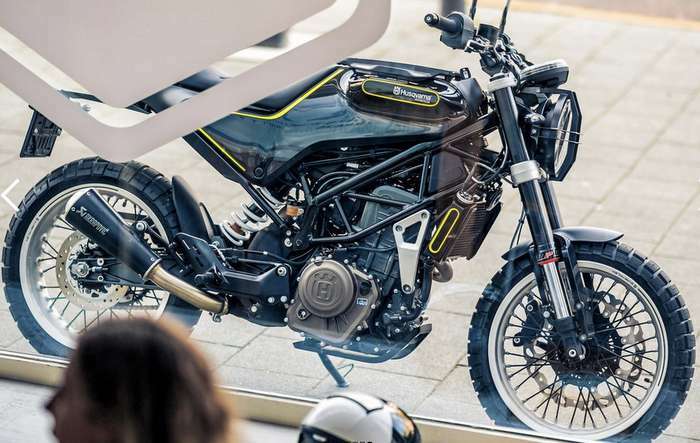 As the quest for leveraging its strengths intensifies, Bajaj Auto gears up to introduce bikes under the Husqvarna marquee in India. 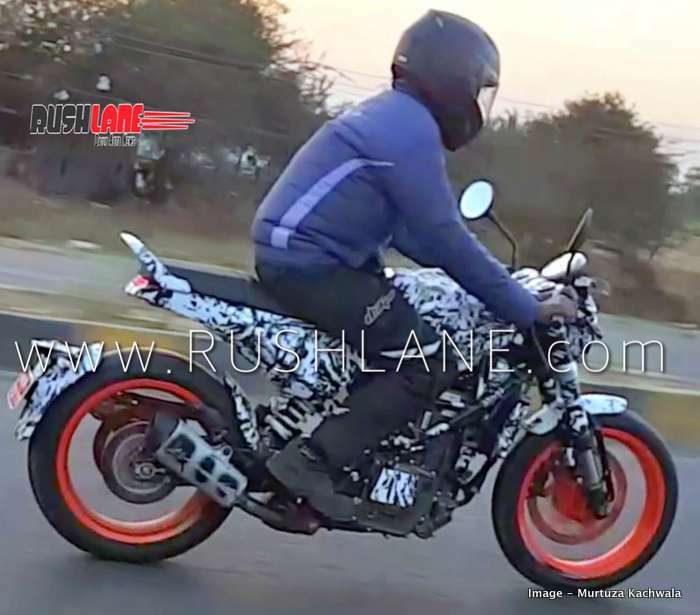 With at lest 6 bikes planned, few launches are likely to be scheduled in 2019. Bajaj did the unthinkable when it introduced KTM in India, and with it’s market knowledge, and timely launches is determined that the introduction of Husqvarna will have an ever greater impact. Bajaj’s Chakan factory near Pune remains the hot seat of activity. The company’s pronounced Pulsar range is manufactured here, alongwith the KTM range of bikes that are made for India, and exports. Husqvarna bikes too will be manufactured at the plant. In recent months, Husqvarna test mules have been spotted in and around Pune. Husqvarna Vitpilen 401 and Svartpilen 401 production will be undertaken at the Chakan plant. These two bikes will be first of its kind in India. These modern looking retro bikes come with LED headlight and tail light, sleek design, small seat, light weight, digital console, orange alloys, off-road tyres, and so on. Husqvarna Vitpilen 401 and Svartpilen 401 bikes get power from a 373cc, 44 ps, single cylinder engine. It’s the same engine that works the KTM Duke 390 and KTM RC 390. While there’s shared underpinnings between KTM and Husqvarna bikes, the Huskies will stay true to its design language to be a valued proposition in the ever-growing premium motorcycle market in India. Under the KTM AG leadership, Husqvarna Motorcycles has continued its upward growth since 2013. Considering Bajaj’s majority stake in KTM, this growth pattern bodes well for the Indian manufacturer. In 2014, 16,337 units were sold, and in 2015, 21,513 units. In 2016 sales were reported at 30,700 units, and that number grew even more in 2017 at 36,883 units reported sold. With Husqvarna production in India, Bajaj-KTM are aiming of further improving their global sales. As with KTM, making the bikes in India will help stragtegise price competitiveness in India, which is by and large a price sensitive market. To be sold as a more premium proposition than KTM, the Husqies in India would have a higher price tag than KTM bikes.